We've always suspected, but the IRS has finally confirmed that it will use a robust social media tool to catch tax evaders. Jump in to learn more. Audit agents aren't infallible. They, too, mess up on occasion. 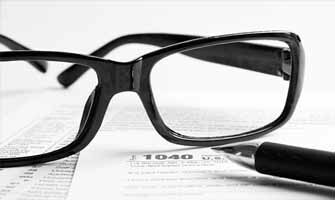 If you feel your audit produced the wrong results, you can submit an IRS appeal. 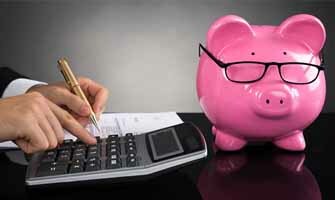 Did the Illinois Department of Revenue select you for an Illinois sales tax audit? Don't panic. It's a routing process and we'' walk you through it. 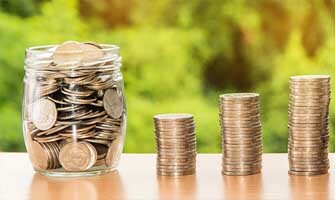 Should I Fully Disclose To the IRS? 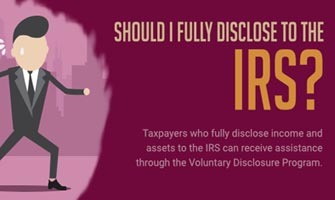 Taxpayers who fully disclose income and assets to the IRS can receive assistance through the Voluntary Disclosure Program. Can I Just Pay the IRS and Close the Audit? 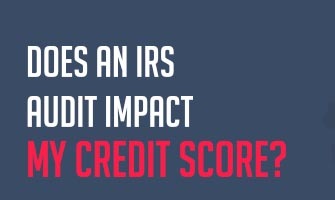 Can an IRS audit affect your credit score. It's not a simple "yes or no" answer. After the jump, we explain the relationships between audits and credit. 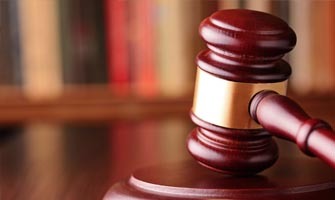 Failing to report income can result in severe penalties. 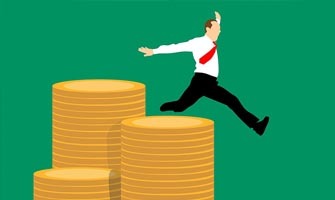 You must account for all income and it is rare for the IRS to waive penalties on unreported gains.